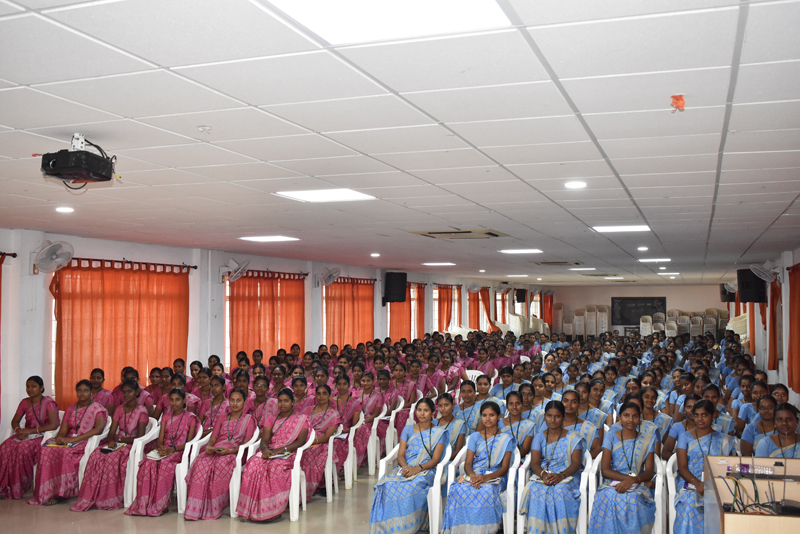 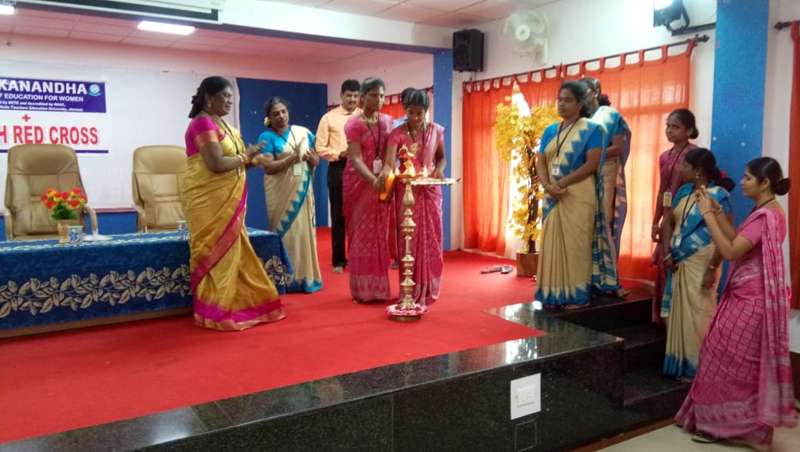 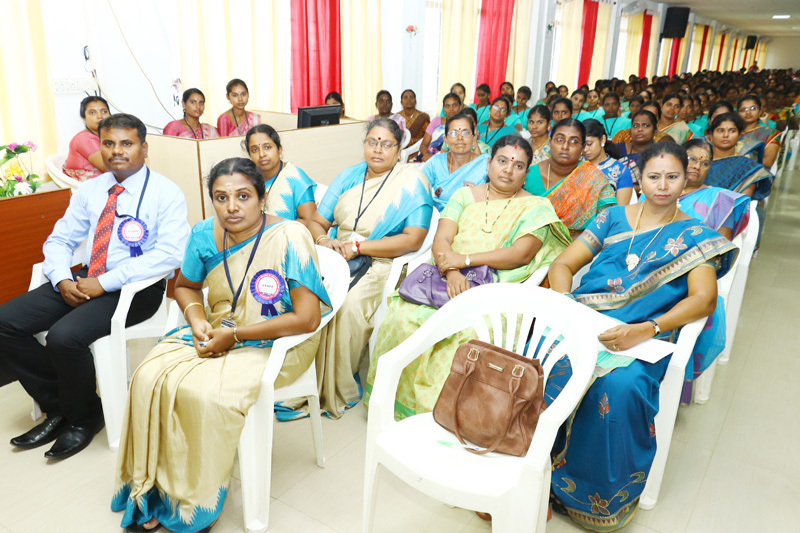 Women's day celebrated on 8th March 2018. 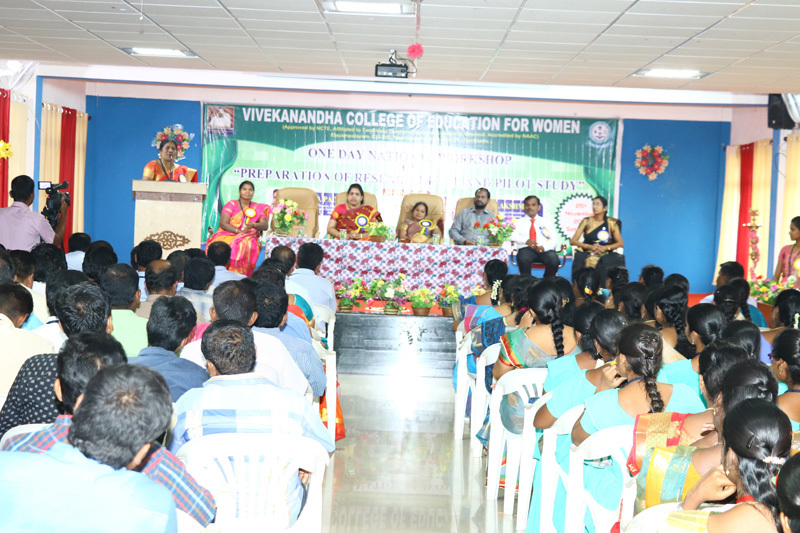 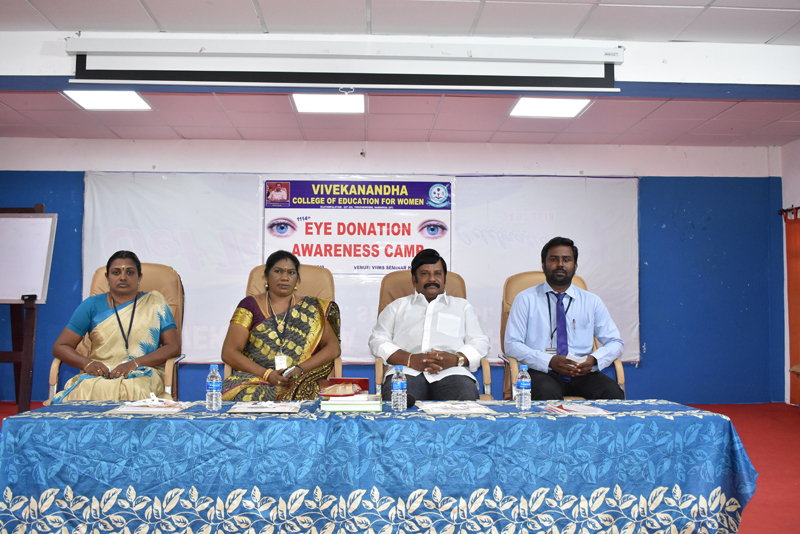 114th Eye donation awareness Camp has held on 10th Jan 2019 in our Vivekanandha College of Education for Women Seminar Hall. 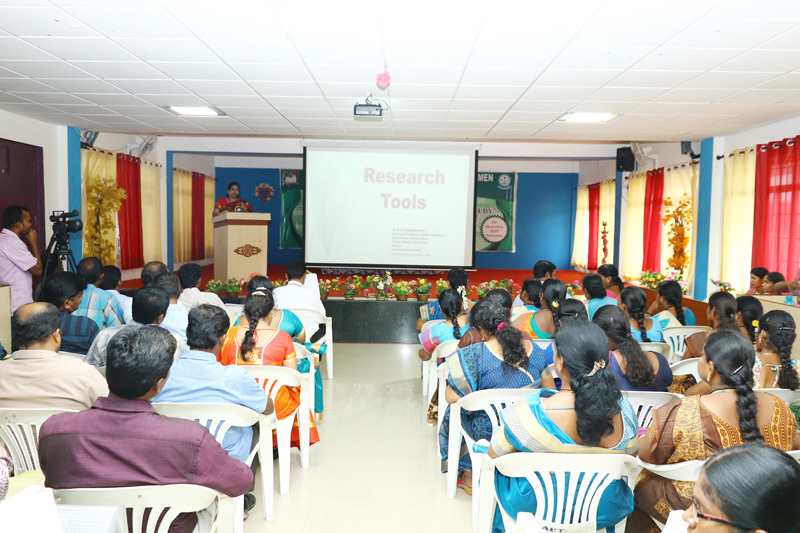 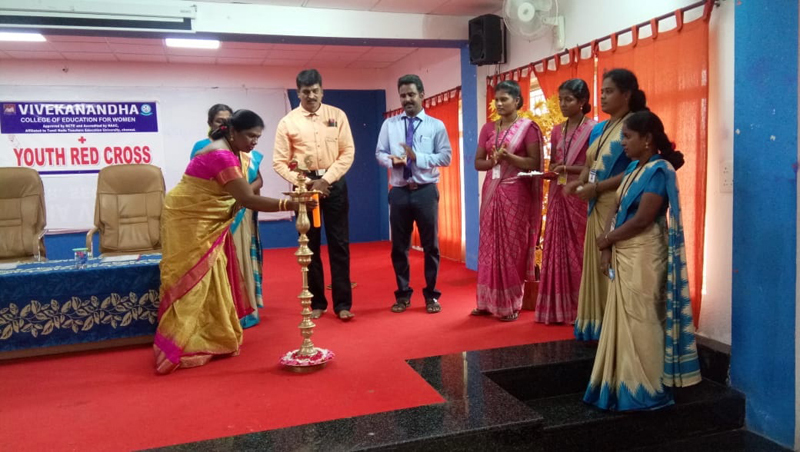 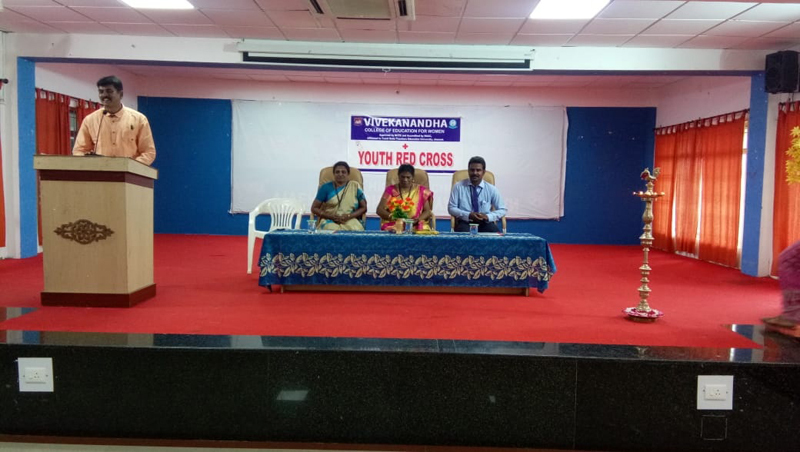 Youth Red Cross Inauguration Function held on 10/11/2018. 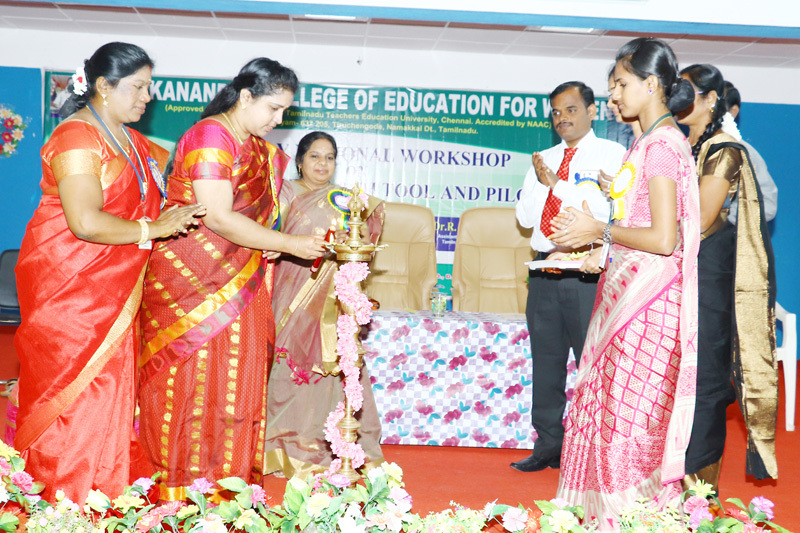 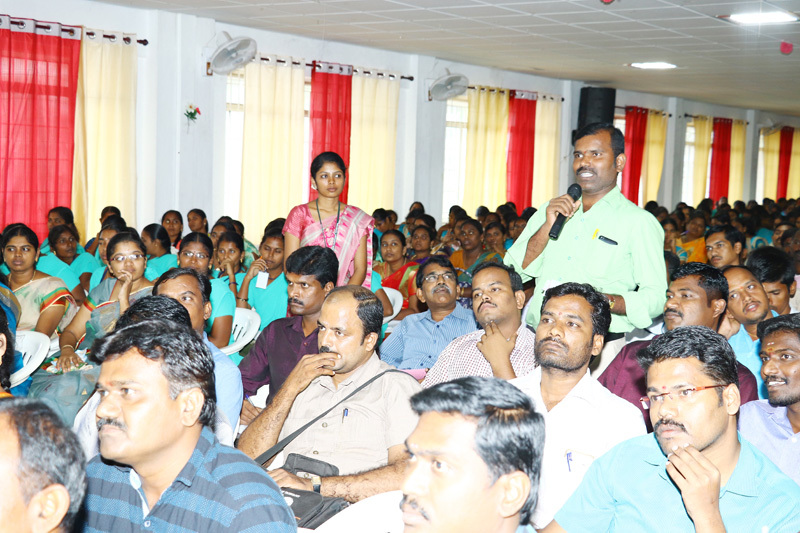 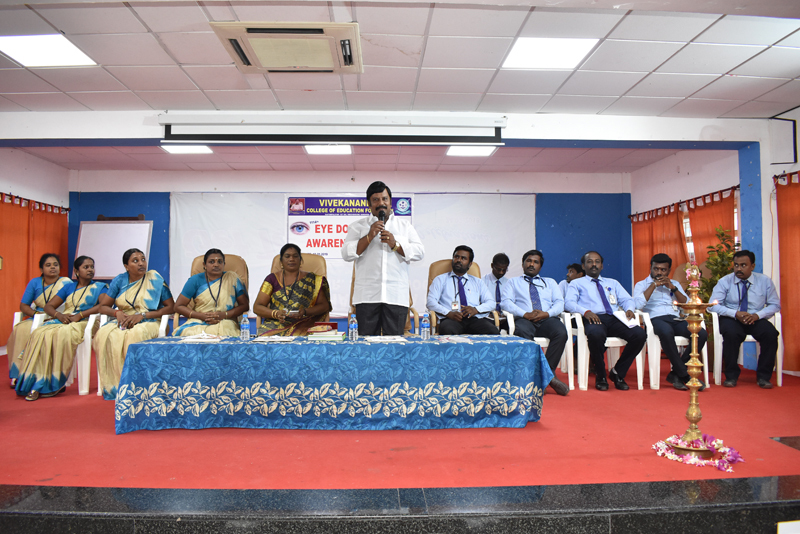 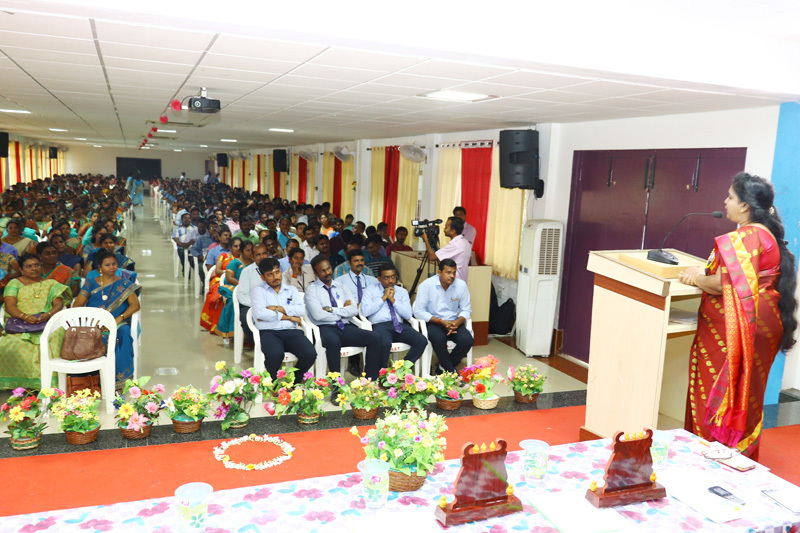 Chief Guest Dr. K.S.LOGANATHAN Namakkal District Organizer of YRC, Indian Red Gross Society, TamilNadu". 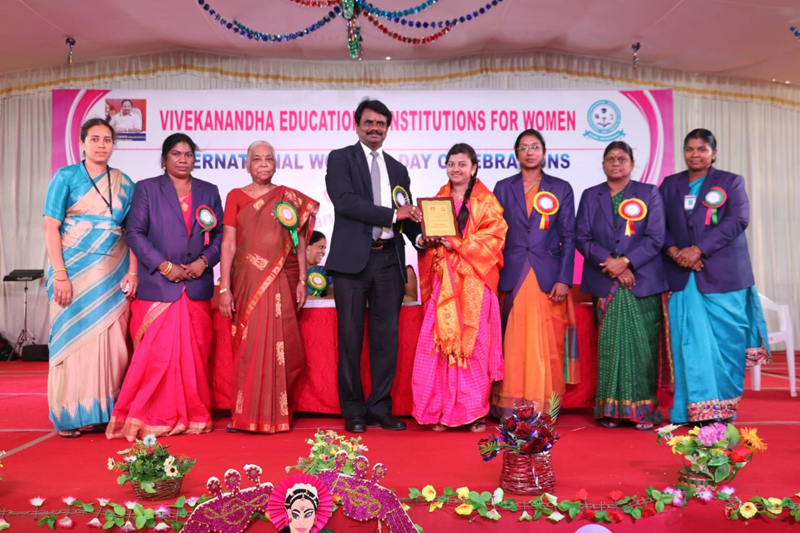 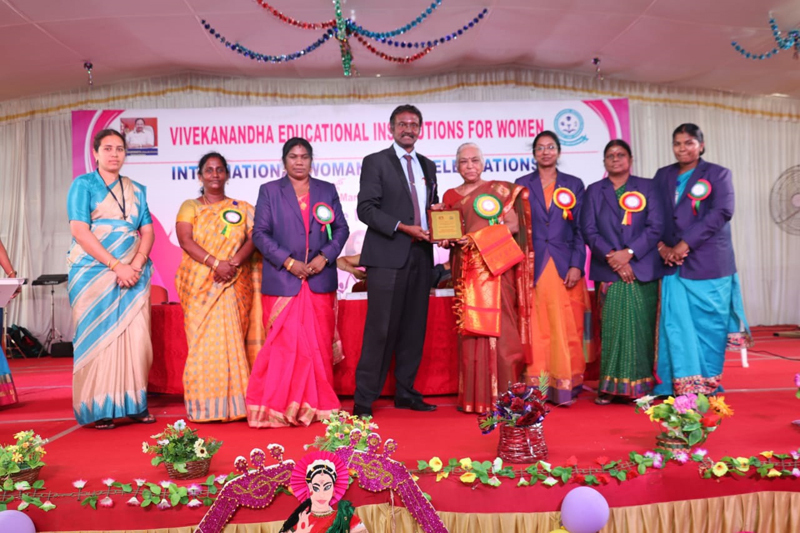 Vivekanandha Mega Science Expo - 8 to 10, October 2018.
International Conference "INNOVATIVE STRATEGIES TO ENHANCE THE QUALITY OF TEACHER EDUCATION IN DIGITAL ERA" on 25/01/2018. 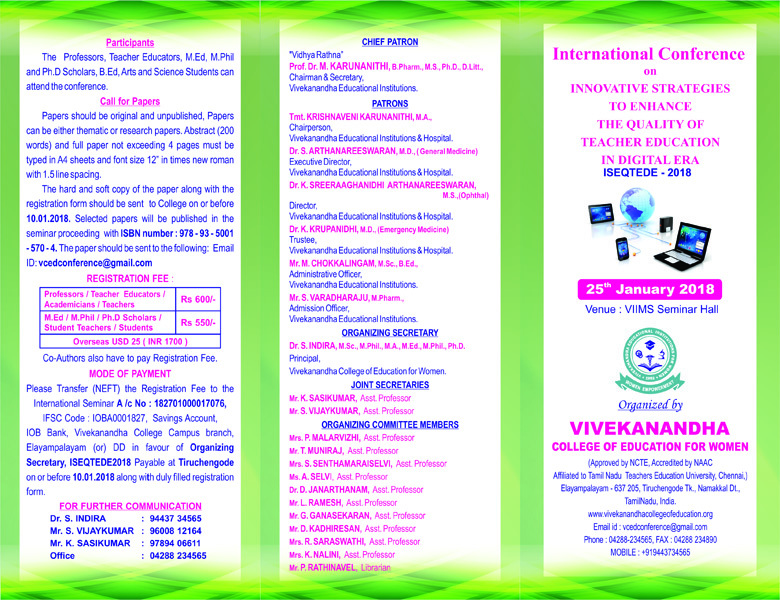 B.Ed - II Year-Practical Examination (Feb-2017)- Districtwise - schedule. 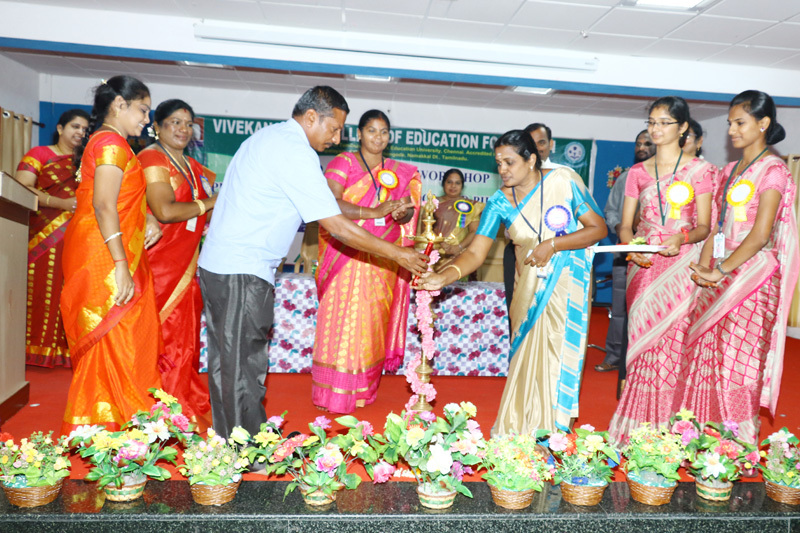 Tamilnadu Teachers Education University Examinations Time Table for June 2016.